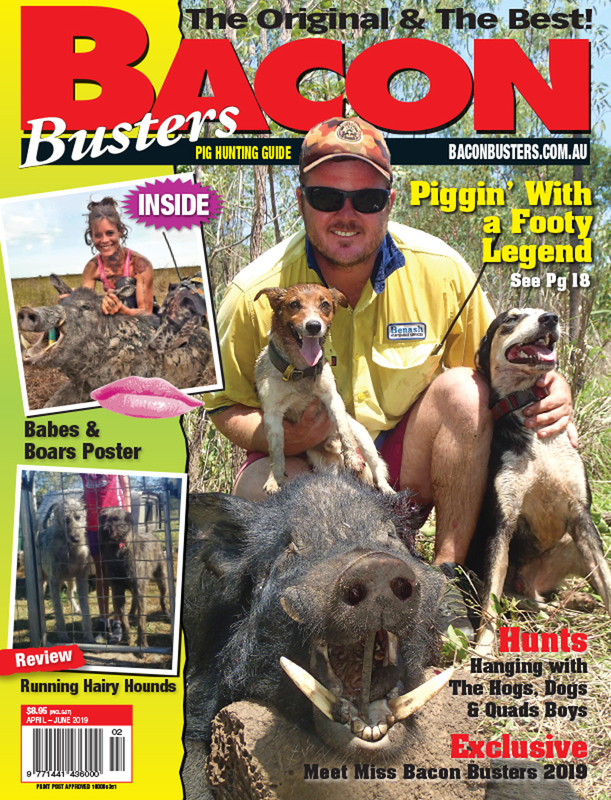 This weekend 23rd-24th June 2018 at Rosehill Gardens Racecourse, the sportingshooter.com.au crew will be at a prominent stand number 703, with all sorts of promotions and subscription offers. 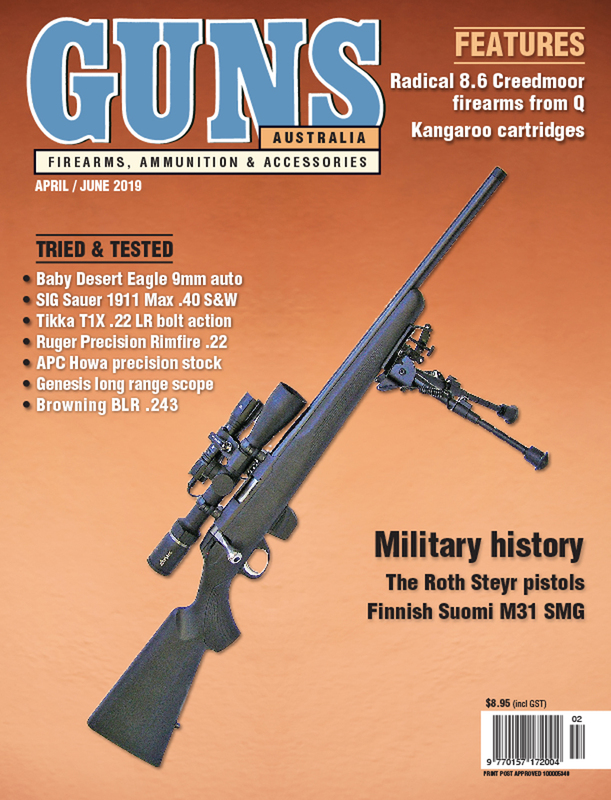 Take out a discounted magazine subscription on the day and if you are in the first hundred you will take away an awesome $150 value product pack from Alcock and Pierce. E-Newsletter subscribers also go inthe draw for one of three terrific Vortex optics products. In addition, our legal writer and prominent firearms lawyer Simon Munslow will be with us if you wish to discuss gun law issues. And to cap it off, around lunchtime on Saturday and Sunday, the Gun Guru, Nick Harvey, will be there if you want to catch up and talk rifles, hunting or any other topic dealing with propellent and things that go BANG! 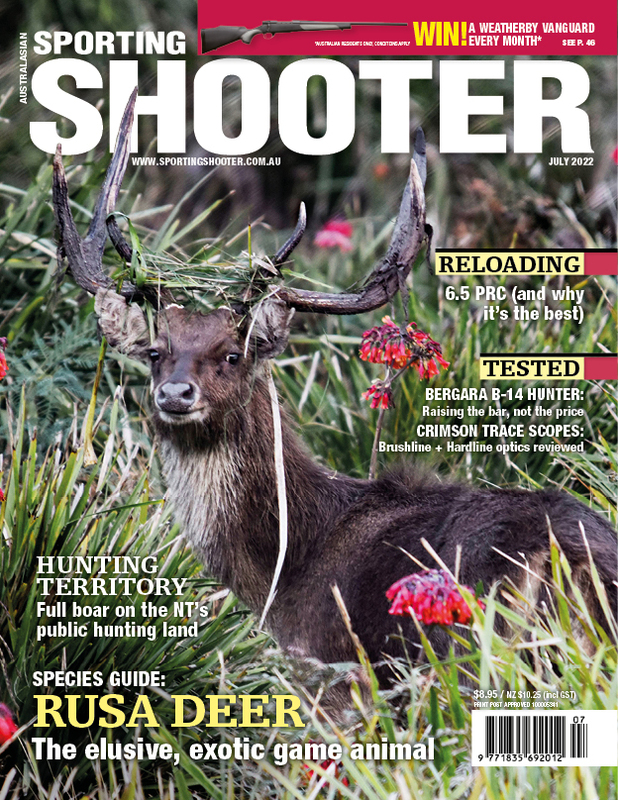 You will also see Sporting Shooter editor, Marcus O'Dean, Tony Pizzata and likely some writers who contribute to Sporting Shooter, as well as web editor Gibbo, who will be floating around with a monster camera on his shoulder.